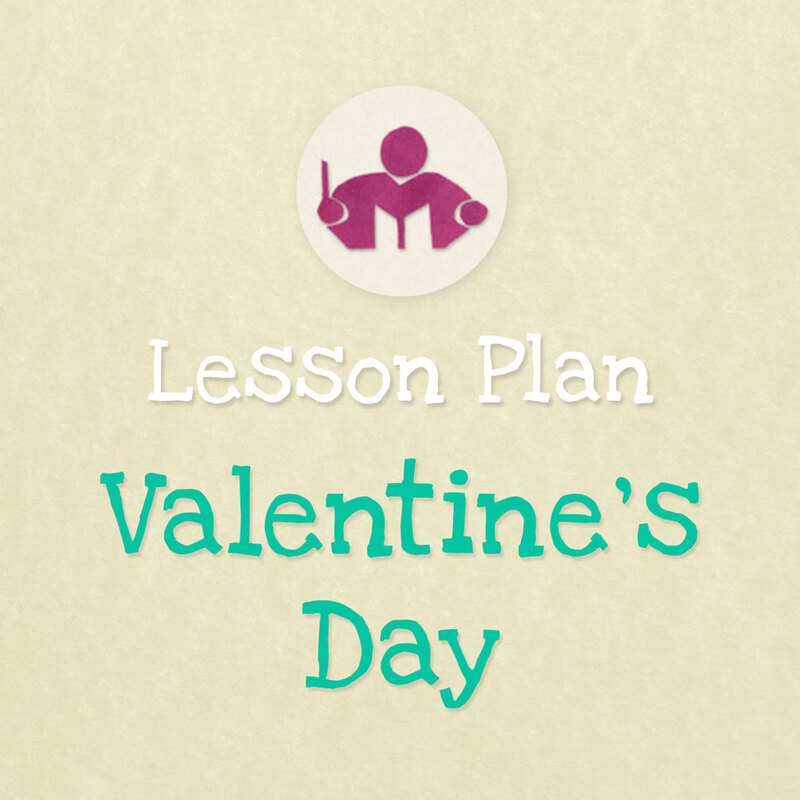 The Valentine’s Day Lesson Plan is a great way to encourage children to value their friends. It’s lovely to encourage open expression of affection for our nearest and dearest, and these simple songs and activities make it easier for them to understand. 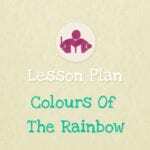 The Valentine’s Day lesson plan is 14 pages long and is suitable for children from 3 – 7 years. 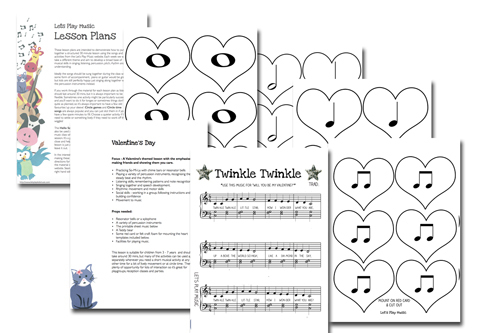 With small children, Valentine’s Day is all about friendship, and this Valentine’s Day Lesson Plan is a great way to encourage children to value their friends. It’s lovely to encourage open expression of affection for our nearest and dearest, and these simple songs and activities make it easier for them to understand. 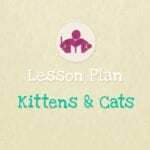 The Valentine’s Day lesson plan is 14 pages long. Listening skills, remembering patterns and note recognition. Singing together and speech development. 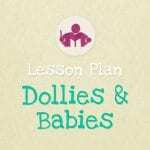 This lesson is suitable for children from 3 – 7 years and should take around 30 mins, but many of the activities can be used again separately whenever you need a short musical activity at any other time for a bit of lively movement or at circle time. There’s plenty of opportunity for lots of interaction so it’s great for playgroups, reception classes and parties.